My editor’s initial comment on Lazy Bones‘ latest release, “Restless Sleeper” was “100,” and I can’t help but agree. Formed in 2017 in Ithaca, New York by songwriters and multi-instrumentalists Sam Stein and Brendan Olivieri, “Restless Sleeper” chronicles the erratic, unsettled melancholy of late nights in a new place, without any real sense of home, but no other home to return to. Inspired by the loneliness Sam Stein felt while living in near isolation in a small town outside of Woodstock, “Restless Sleeper” is a little bit hectic and wandering, just like a newcomer in a strange town. Driven by a grooving bass and drum combo and hypnotic, vocals, “Restless Sleeper” offers another glimpse at the massive success in store for this band. 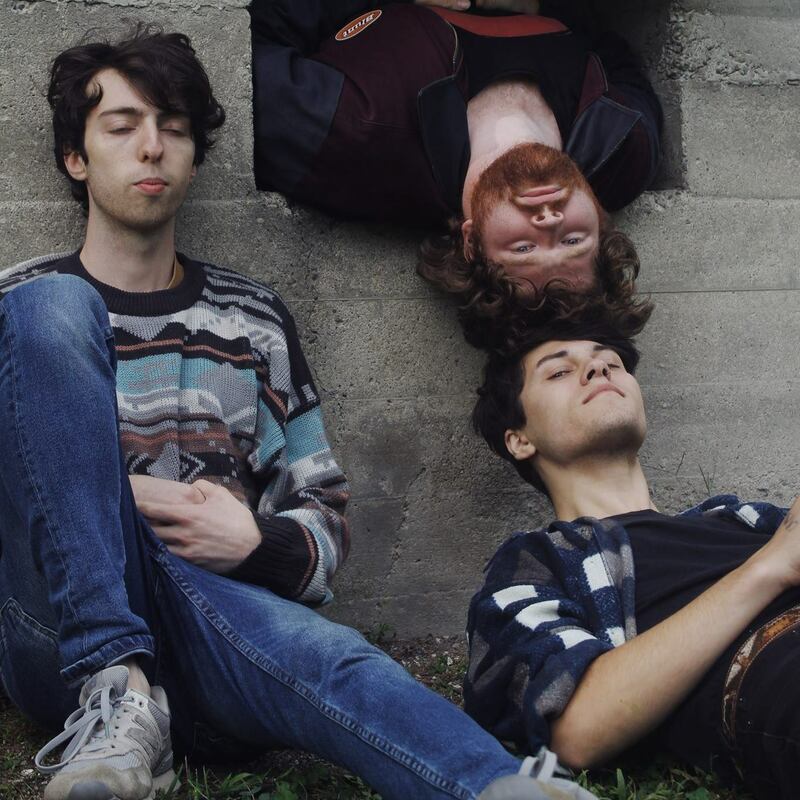 With a debut album, an East Coast tour, and opening slots for acts like Diet Cig and Wolf Parade – not to mention writing and recording their upcoming release – Lazy Bones has packed a lot of success (and work) into about a year of existence. “100” indeed.